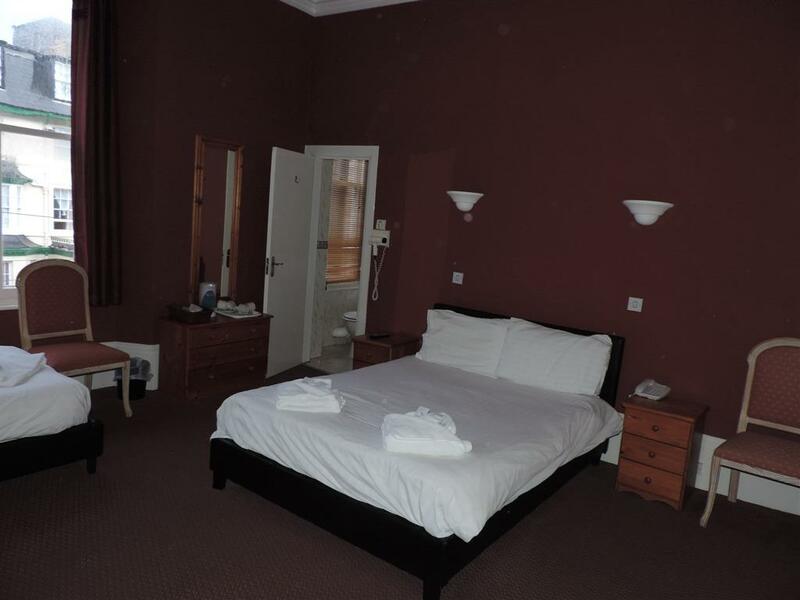 The Suite is a modern spacious room that offers a comfortable double bed with over 2000 springs, a separate lounge with a large TV/DVD. 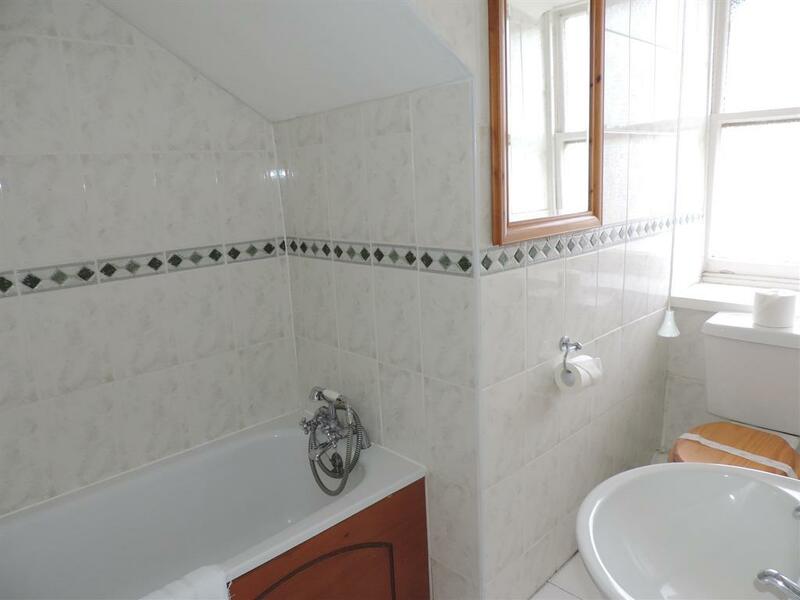 The suite also features an en-suite bathroom with a spa bath and shower attachment, a balcony, tea/coffee making facilities, and a flat-screen TV in the bedroom. 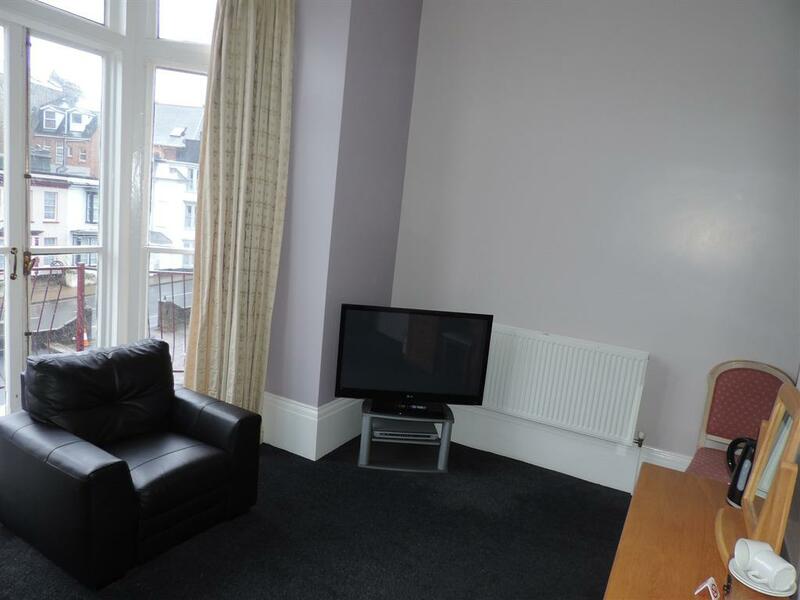 There is an iron and ironing board, hair-dryer, full central heating. Prices are inclusive of a full breakfast. 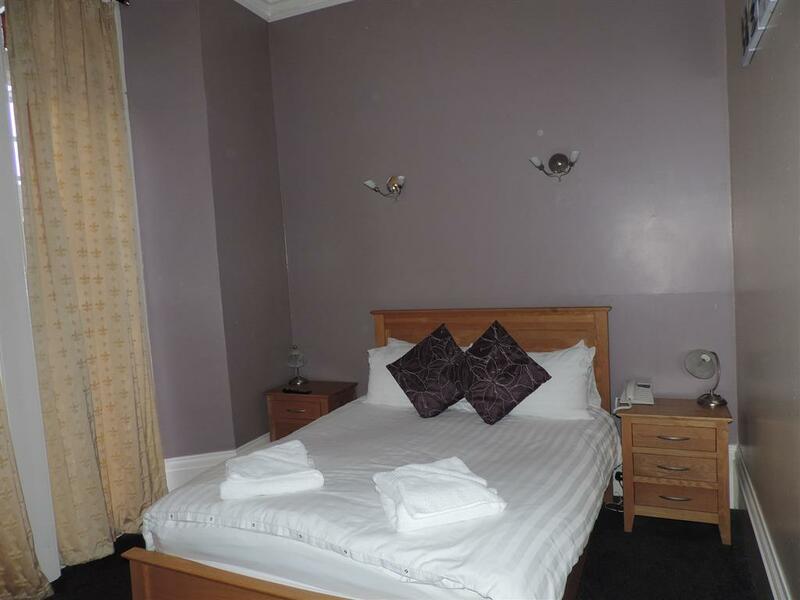 The Double Rooms with a Spa Bath offers a comfortable double bed with over 2000 springs, a spa bath with shower attachment, a balcony, tea/coffee making facilities and a flat-screen TV with freeview. There is an iron and ironing board, hair-dryer, full central heating. Prices are inclusive of a full breakfast. The Standard Double Rooms offer a comfortable spacious bedroom with a double bed and an en-suite bathroom. 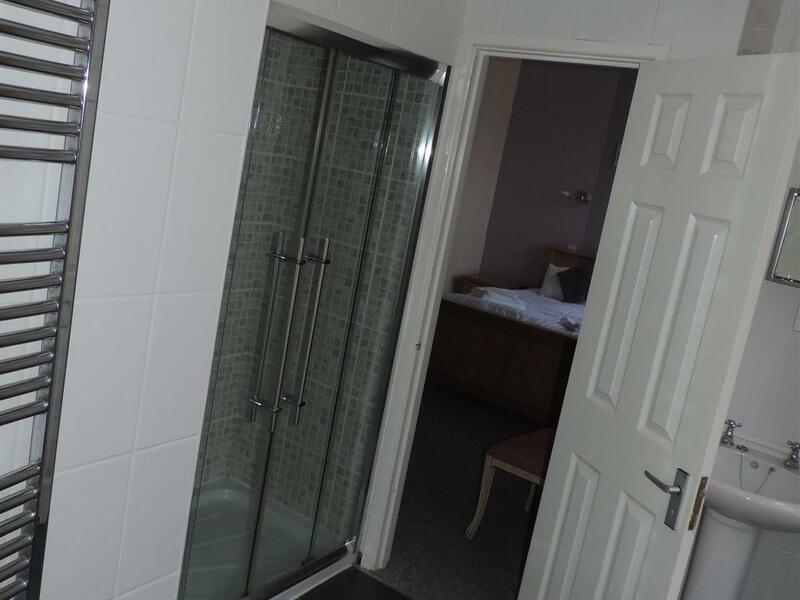 Most rooms have a bath with a shower over and shower screen. 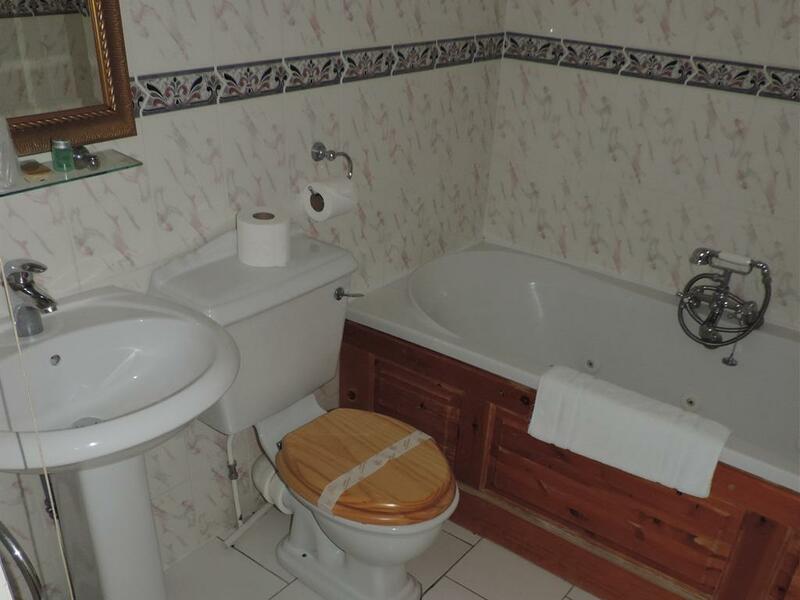 One double room has a bath only. The room offers tea/coffee making facilities, hair-dryer, full central heating. Prices are inclusive of a full breakfast. The Standard Twin Rooms offer a comfortable spacious bedroom with two single beds and an en-suite bathroom. 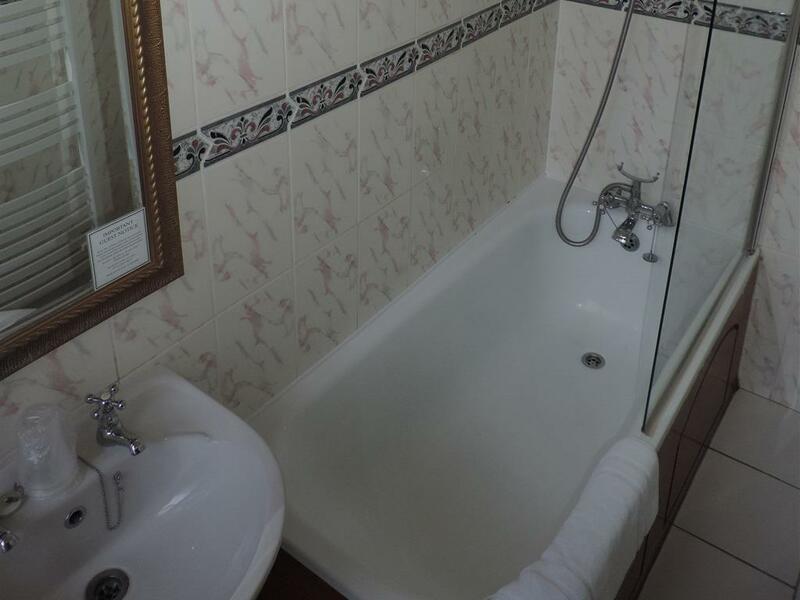 There is a bath with a shower over and shower screen. 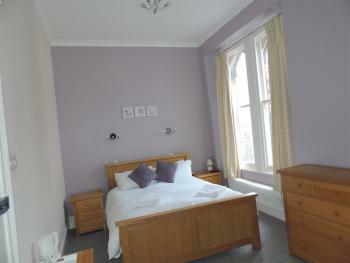 The room offers tea/coffee making facilities, hair-dryer, full central heating. Prices are inclusive of a full breakfast. 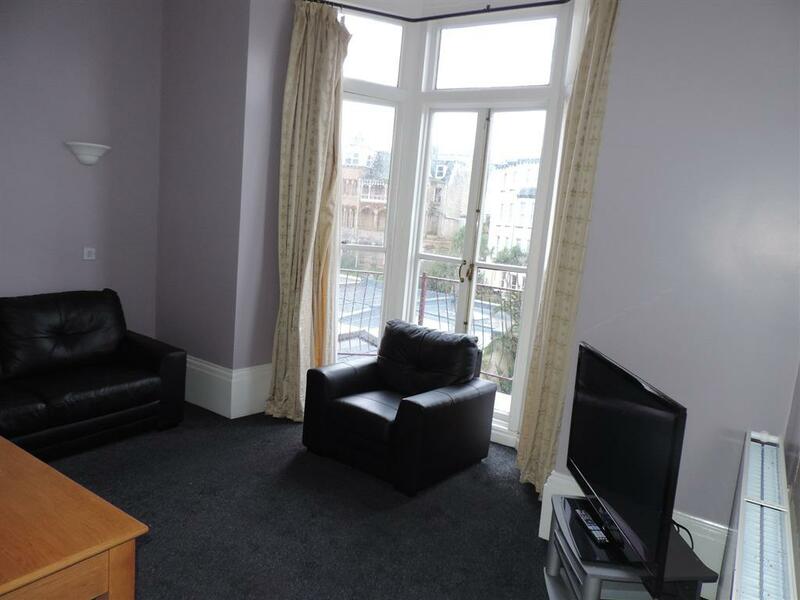 The Standard Family Room for 3 offers a comfortable spacious bedroom with a double bed, one single bed and an en-suite bathroom. 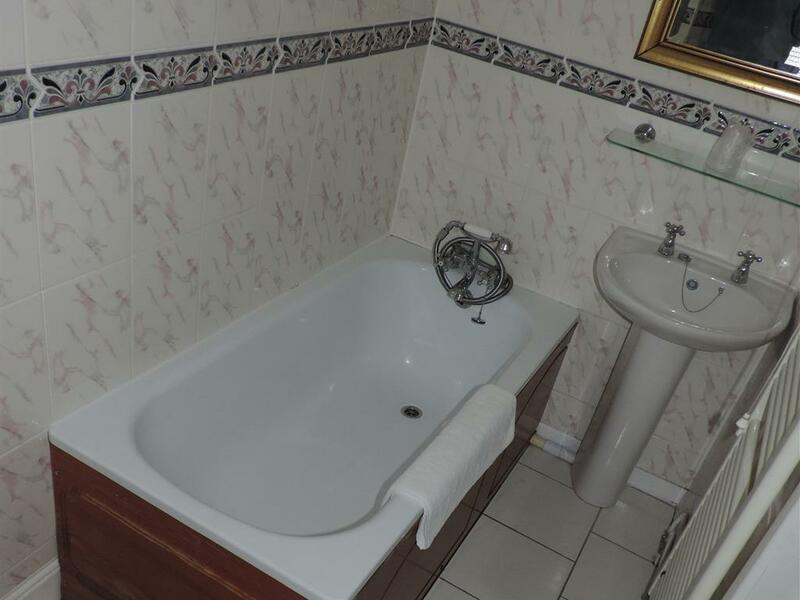 There is a bath with a shower attachment. The room offers tea/coffee making facilities, hair-dryer, full central heating. Prices are inclusive of a full breakfast. 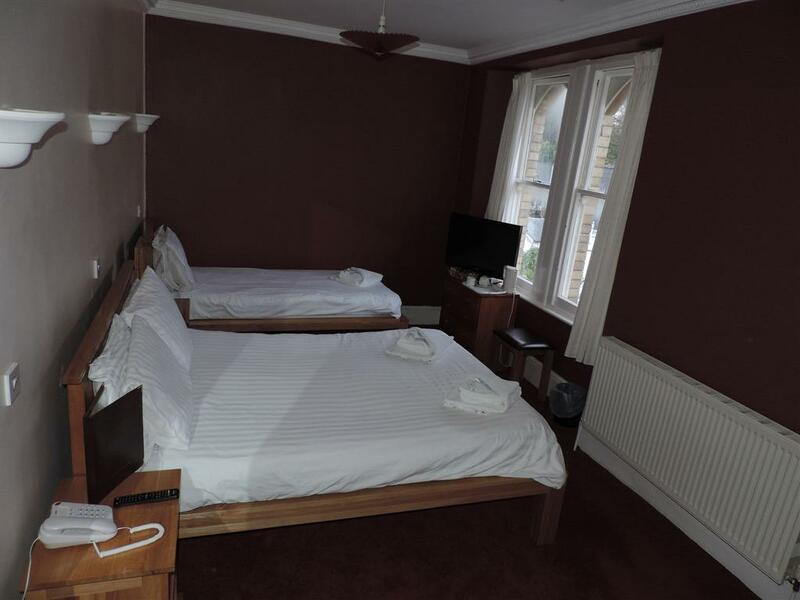 The Standard Family Rooms for 4 offer a large comfortable spacious bedroom with a double bed, two single beds and an en-suite bathroom. 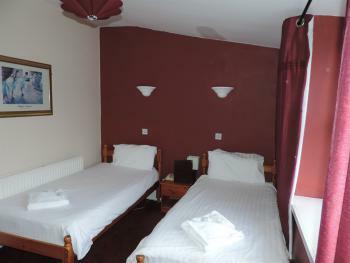 There are three rooms of this type available. One with a bath with a shower attachment, one with just a shower and one with a bath with a shower over and shower screen. 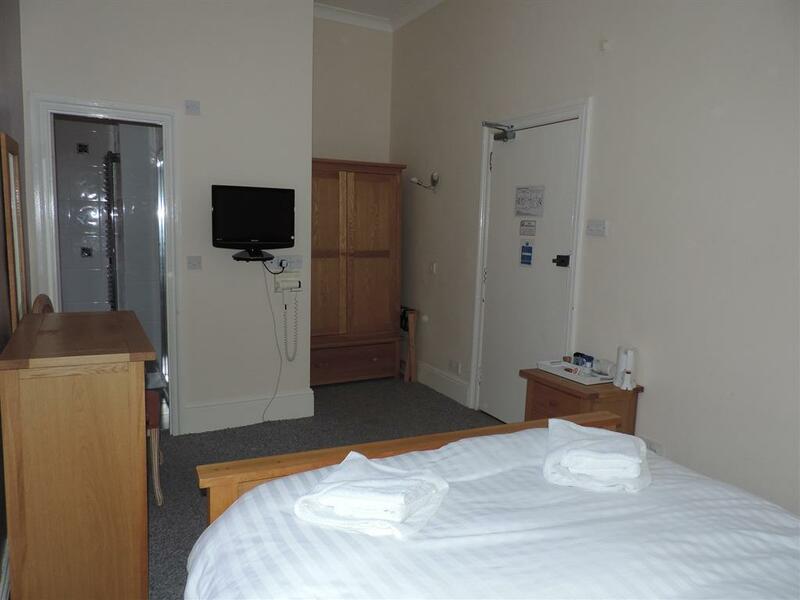 The room offers tea/coffee making facilities, hair-dryer, full central heating. Prices are inclusive of a full breakfast. 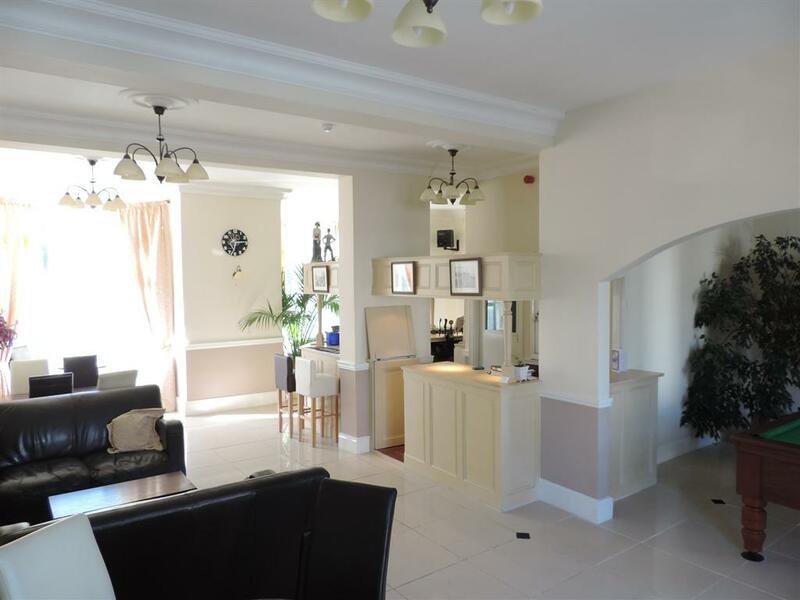 The Standard Family Room for 5 offers a comfortable spacious bedroom with a double bed and a separate bedroom with three single beds and an en-suite bathroom. 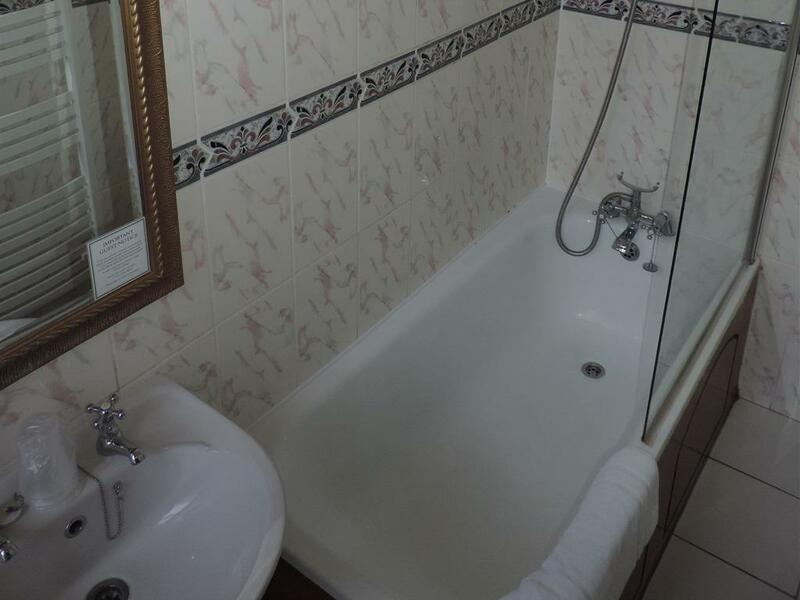 There is a bath with a shower over and shower screen. The room offers tea/coffee making facilities, hair-dryer, full central heating. Prices are inclusive of a full breakfast. 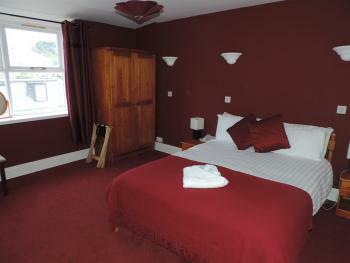 All our rooms are ensuite and are tastefully restored in a contemporary style. 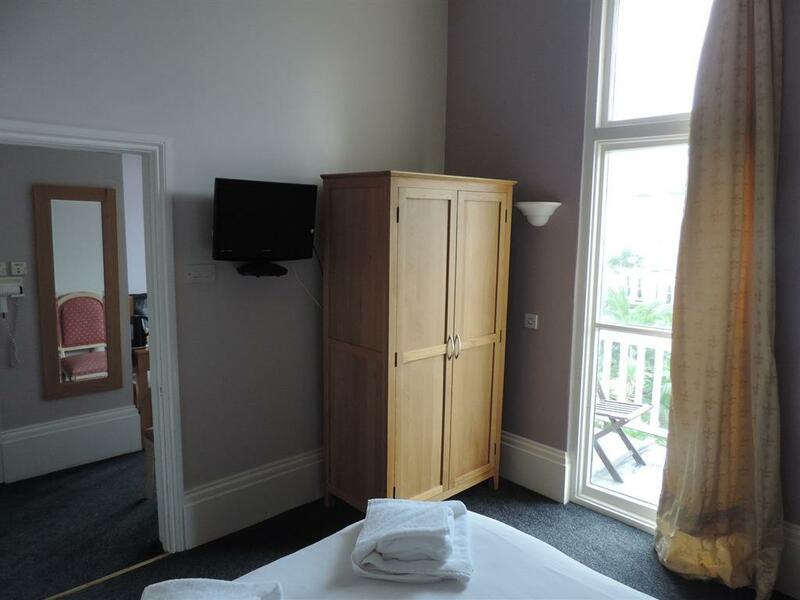 All rooms have a flat screen colour television with Freeview , hairdryer, generous hospitality tray with tea and coffee making facilities. There is free wifi available. 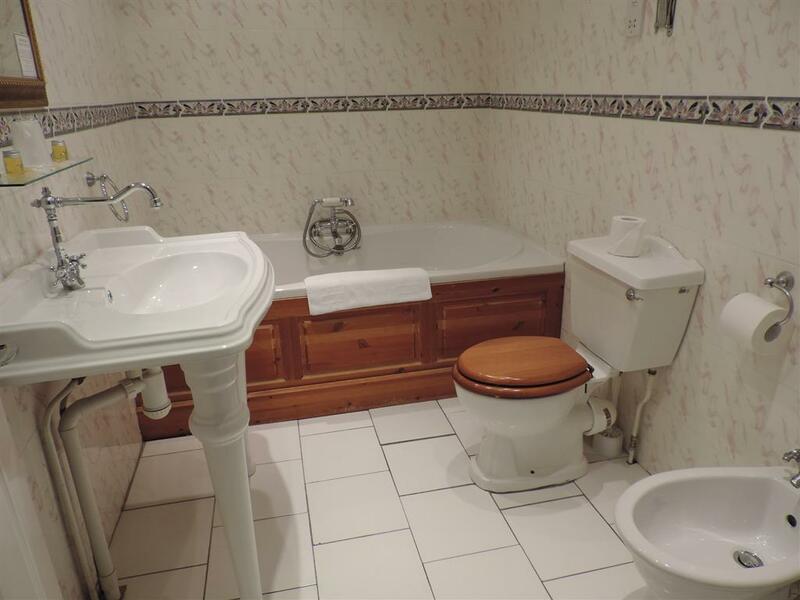 Included in the room price is a freshly cooked full English breakfast. 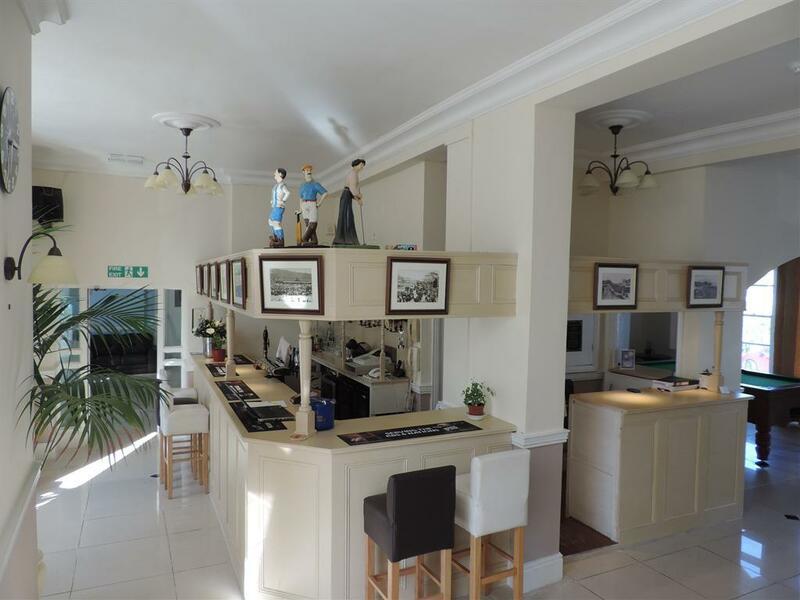 Ilfracombe has a lot to offer whether you are on holiday or just taking a short break or even attending a wedding a at the award winning ‘Tunnels Beaches’ just 40 meters away. Also within walking distance is the Ilfracombe Museum, Landmark Theatre ,Pavilion Gardens, Ilfracombe Aquarium, St. Nicolas Chapel and Bicclescombe Park. A little further afield there are many more attractions and activities including the stunning beach at Woolacombe and the Ilfracombe Golf Club with some of the most stunning views anywhere in the world, Water Mouth Castle, Chambercombe Manor, Combe Martin Wildlife and Dinosaur Park, Exmoor Zoo, Milky Way Adventure Park, not forgetting the wildlife sanctuary of Lundy Island. 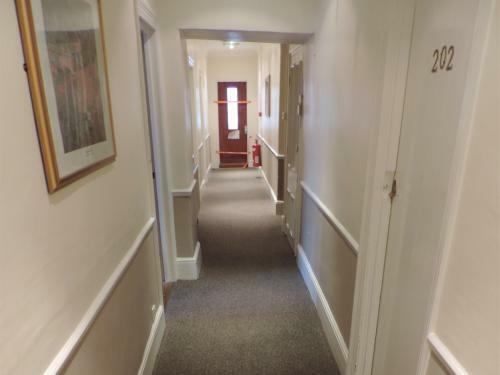 There are 12 step to negotiate in order to enter the hotel. Once in, there is a lift to all floors. From J27 of the M5 follow A361 to Barnstaple. When you reach Barnstaple follow the signs to Ilfracombe which will take you over the new bridge. 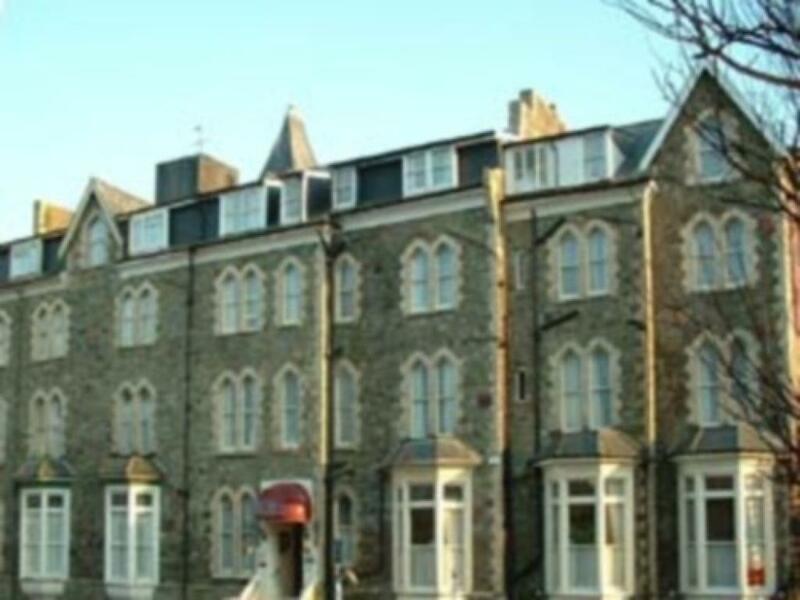 Take a left as signposted and this will take you all the way to Ilfracombe. On entering Ilfracombe you will travel down the hill. At the roundabout turn right and immediately left at the light onto Wilder road. Travel straight over the next set of lights and the Bath House Hotel Car Park is the first entrance after the lights on the left hand side. Nós utilizamos cookies. Ao continuar a usar este site está a aceitar as nossas políticas de privacidade para cookies.